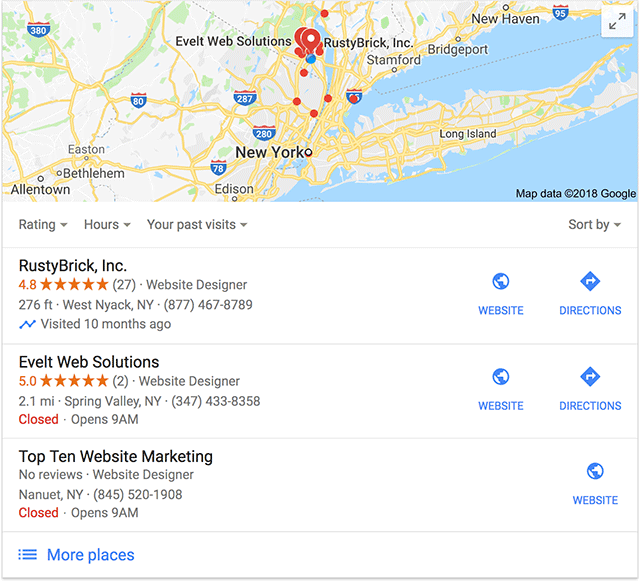 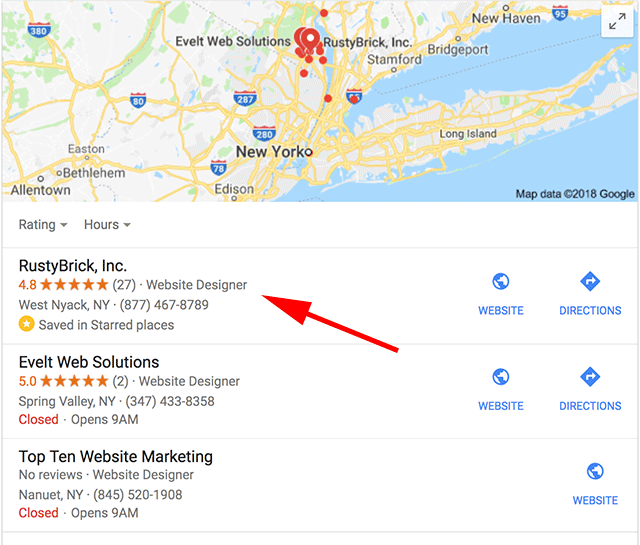 Google has added a new local pack maps filter in the search results to let you filter based on the last time you visited that location. You can filter based on haven't visited or visited or both using this filter. 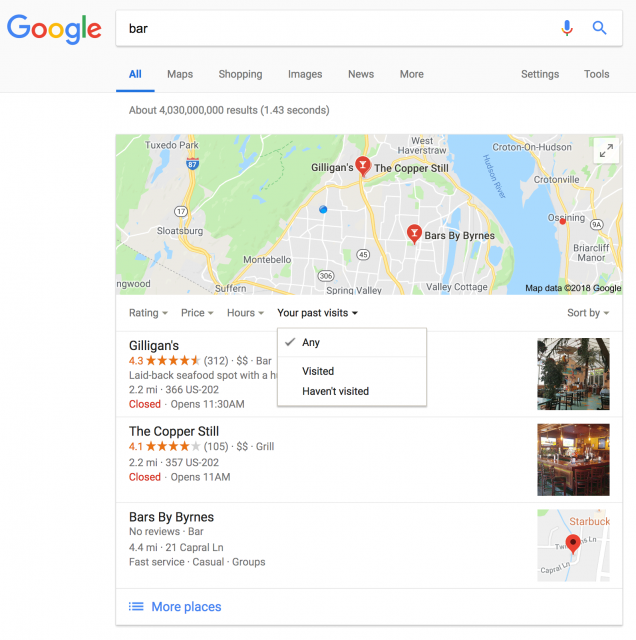 I guess Google wants to see if people want to go to places they are familiar with or experiment with new places.